Election 2016: Are born-again Christians denying God’s word? It’s a foundational problem that has me very concerned. South Carolina’s February 20 exit polls show that half of professing born-again Christians are denying God’s values as their priority. The exit polls also showed that, of those Christians who say it matters most that a candidate “shares my values” or “shares my religious beliefs,” these family-values voters were confused — and split their votes between moral, half-moral/half-immoral, and immoral candidates. The solution? Christian voters need to know that, among the 3 top Republican presidential candidates, the facts fairly and accurately show that Donald Trump SUPPORTS MUCH, Marco Rubio SUPPORTS PART, and Ted Cruz OPPOSES ALL of the unnatural, unhealthy, unbiblical, tyrannical homosexual-bisexual-transsexual agenda that’s greatly harming children and families and our culture. Just the facts: Both Trump and Rubio oppose a constitutional amendment protecting man-woman marriage, say that all 50 states must perform homosexual “weddings,” support open homosexuality and transsexuality in the U.S. military, and have either attended or would attend a homosexual “wedding.” See the documentation of the Report Card on the Natural Family. TAKE QUICK ACTION: Please inform professing Christians who say they care about moral values or care about the word of God. Send them our “truth detector” reporting the family-values differences between Trump, Rubio, and Cruz. 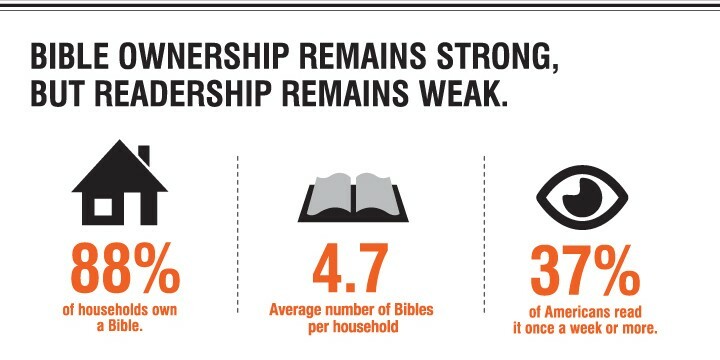 See and share the Report Card on the Natural Family. Send it to morally-conservative pastors and radio hosts too! “And to the angel of the church in Sardis write, ‘These things says He who has the seven Spirits of God and the seven stars: “I know your works, that you have a name that you are alive, but you are dead. Be watchful, and strengthen the things which remain, that are ready to die, for I have not found your works perfect before God. Remember therefore how you have received and heard; hold fast and repent. 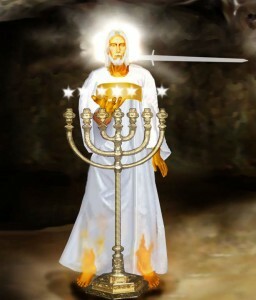 Therefore if you will not watch, I will come upon you as a thief, and you will not know what hour I will come upon you. You have a few names even in Sardis who have not defiled their garments; and they shall walk with Me in white, for they are worthy. He who overcomes shall be clothed in white garments, and I will not blot out his name from the Book of Life; but I will confess his name before My Father and before His angels. “And to the angel of the church in Philadelphia write, ‘These things says He who is holy, He who is true, “He who has the key of David, He who opens and no one shuts, and shuts and no one opens”: “I know your works. See, I have set before you an open door, and no one can shut it; for you have a little strength, have kept My word, and have not denied My name. Indeed I will make those of the synagogue of Satan, who say they are Jews and are not, but lie—indeed I will make them come and worship before your feet, and to know that I have loved you. Because you have kept My command to persevere, I also will keep you from the hour of trial which shall come upon the whole world, to test those who dwell yon the earth. Behold, I am coming quickly! Hold fast what you have, that no one may take your crown. He who overcomes, I will make him a pillar in the temple of My God, and he shall go out no more. I will write on him the name of My God and the name of the city of My God, the New Jerusalem, which comes down out of heaven from My God. And I will write on him My new name. Posted in America, LGBT, Republicans | Comments Off on Election 2016: Are born-again Christians denying God’s word? 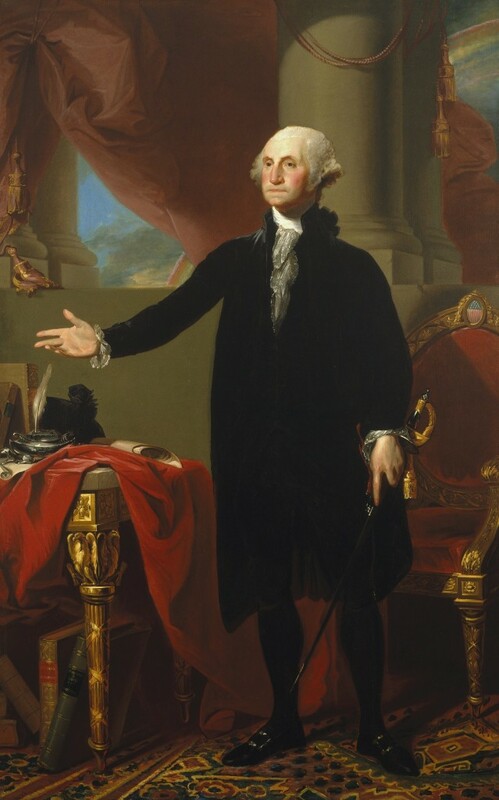 > February 1732 – George Washington is born. The Julian “old style” calendar, which was used at the time, marks his birth date as February 11. > 1752 – The Gregorian “new style” calendar is adopted, putting Washington’s birthday on February 22. > 1789-1797 – Washington’s birthday is celebrated on both days while he is president. 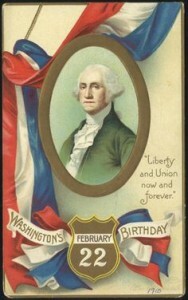 > 1885 – February 22 is designated as a federal holiday to honor Washington’s birthday.